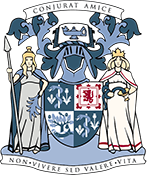 Here at the Royal College of Physicians and Surgeons of Glasgow we are always trying to push the boundaries and are experimenting with newer methods of digitisation, newer methods that increase the reality and level of interaction and control for the user. As well as digitising our museum collection via standard close-range photography, we have been testing the ability to scan our objects via photogrammetry. Photogrammetry is the method by which the 3D digital models of an object are generated by overlapping 2D images of the object. 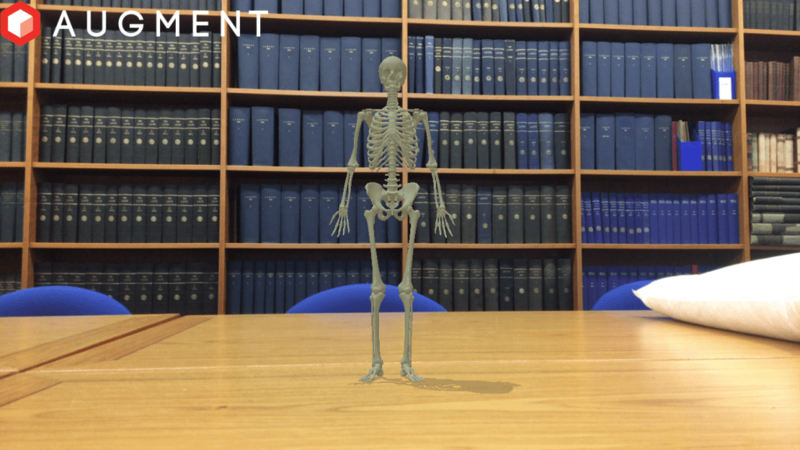 Contrary to popular belief, digitisation doesn’t have to be expensive, even technology for 3D scanning! With a standard DSLR camera and the correct lighting it is possible to develop a range of digital versions of a museum collection. Once the object is 3D scanned, the 3D digital model obtained can be used in a variety of ways. One such use is in augmented reality. Augmented Reality (AR) involves superimposing a digital image or object into our real world view, e.g. filters on popular social media platforms. How would this be helpful in the museum context? Several of our items on display are unable to be held or handled due to their fragility and sharpness – anyone would be nervous holding an amputation saw! However, with AR it is possible to increase access to the instrument as if it were outside of the display case, as well as giving visitors more control of what they are seeing. The AR model can be rotated, dragged, and scaled up/down according to the user’s wishes! This type of research has only been possible thanks to the funding we receive from Museum Galleries Scotland. As a museum, we are evolving. Providing high-quality images of our collections, as well as creating digital visualization products for exhibitions, we aim to increase access to our heritage even more.